Vegetable gardening tips for home gardeners. 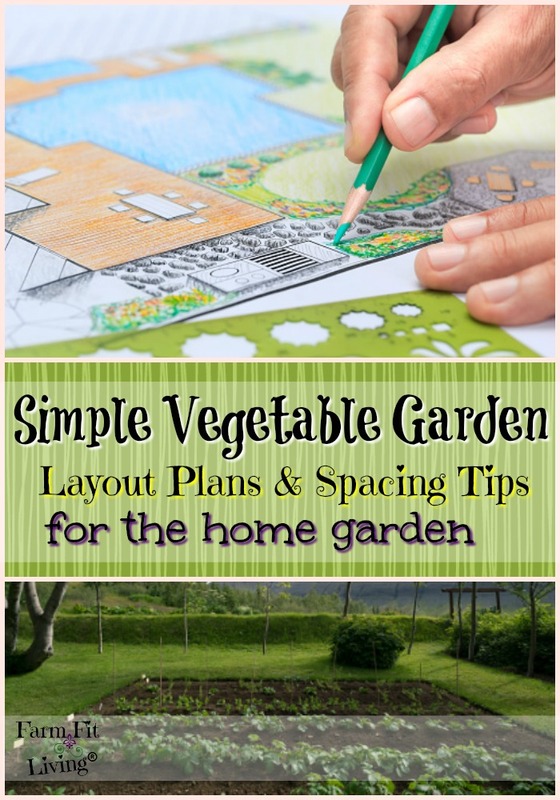 Vegetable garden planner for transplanting veggies. 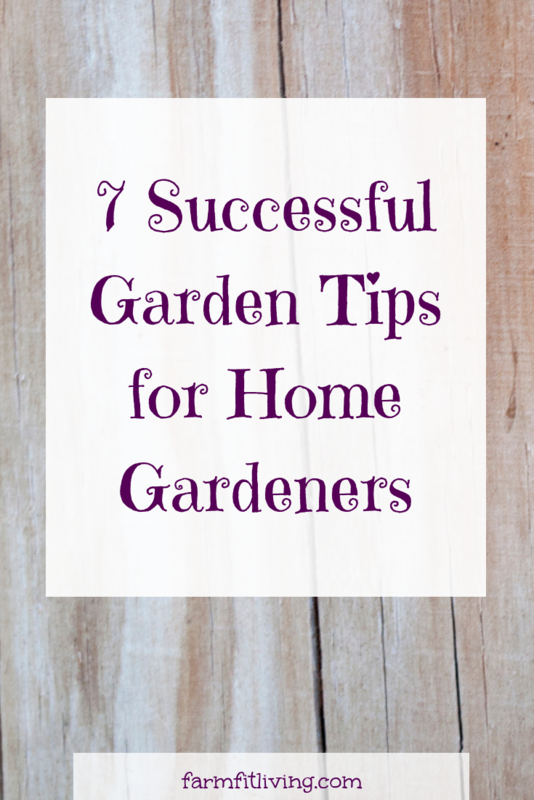 Successful garden tips that will help home gardeners feel like they are winning! I grew up in the garden, my mom had me out in the garden before I could walk. Throughout my childhood I gardened and got involved in learning about gardening, growing great vegetables and taking them to the county fair. I even had a planter box when I was in college that I grew vegetables in. When I was an extension agent the majority of the questions I was asked were gardening questions. I put on workshops for gardeners, home gardeners, people who wanted home garden tips and ideas, anyone willing to learn. That’s why I put together the Ebook “Smart Gardening Made Simple.” It deep dives into the strategies and the “whys” behind those strategies to have a great garden. It’s not just about keeping weeds down and making sure the bunnies stay out, we go deeper than that. So we’re going to cover seven basic successful garden tips for home gardeners who feel like they kill everything. This begins at the very beginning before you ever plant a single seed. This is going to be based on weather and soil health. You need to get that seed bed ready before you even think about planting anything. When you monitor the soil health and know what nutrients are in your soil you can amend it if needed. Soil health is looking at the nitrogen, phosphorus, and potassium content as well as the PH of your soil. That soil test is the best way to know exactly what’s in your soil. Different vegetables and fruits grow differently under different PH, which most people aren’t aware of. When I was an extension agent I would go to some people’s homes to show them how to do a proper soil test, read the results, and gave them fertilizer recommendations based on those readings. TThe rule of thumb for watering is that they need just enough. You don’t need to water every single day. If you’re not getting any rain and it’s hot then they’ll need more water but you can always use the knuckle test. If you insert your finger to your knuckle under the ground and the soil is dry then I recommend watering. When there is moisture I don’t water anything and let it sit for a day or two. Plants are living things and healthy roots are where the health of that plant begins. Some crops are going to do better in shade versus sun. 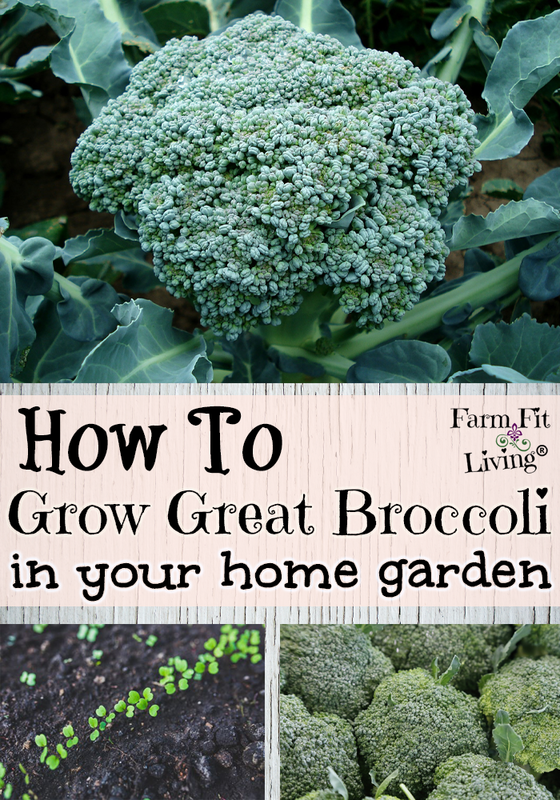 Normally your cool crops like broccoli, cabbage, lettuces, and spinach are going to do best in partial shade. Where as tomatoes, peppers, and asparagus need full sun to grow. Check the packages and plant accordingly being sure that there won’t be any trees or buildings shading them if they’re a sun loving crop. It’s good to know what pests are good for your garden and what ones are bad. Japanese beetles, cabbage worms, tomato worms are all terrible for your gardens. Black snakes, owls, and garden spiders are great to have in your garden because they help regulate the pests that will cause problems. Some people struggle with wanting to do too much. They plant and plant and plant with no plan on what they’re going to be doing with their vegetables. When you plant a wide variety of vegetables it’s going to be harder to care for since each vegetable is going to have its own set of best growing scenarios. So keep it simple, start with one and figure out how to grow that one thing really well. Then add another and get good at that, then another and so on. Gardening is not a sprint. 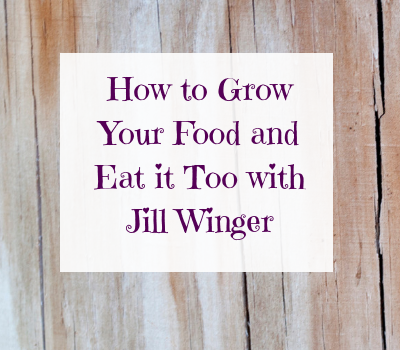 It can take years to create great soil health and perfect your ability to grow crops. 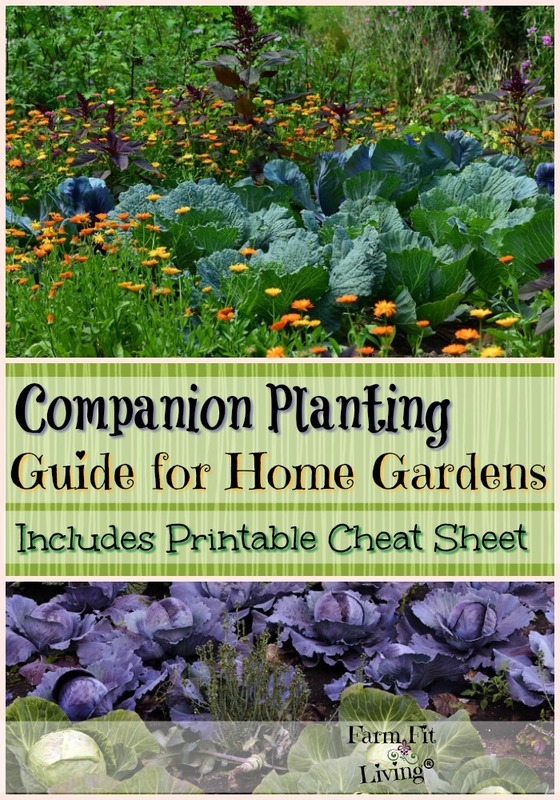 Plant different varieties of crops and see what works. Pay attention to the various stressors and understand that you may not be successful your first year. If you’re struggling don’t quit. Try different locations, keep testing the soil, you will see success if you keep at it and that success is so satisfying. Being able to provide that food to your family is one of the best feelings in the world. Planning what you’re going to plant and harvest will help you defeat overwhelm and find success. 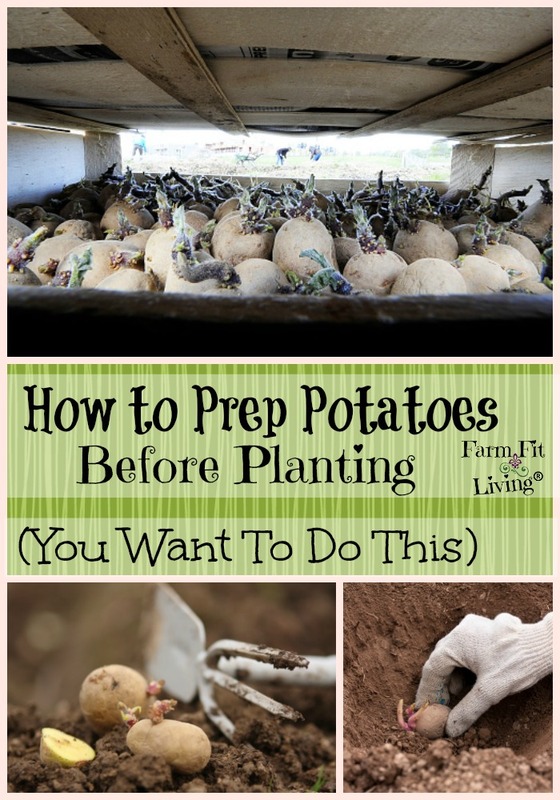 It will also help you to be prepared when the time to harvest comes so you don’t waste any of your crops. I’m going to be doing an entire episode on this summer, what good weeds are, what bad weeds are. You can plant cover crops for soil building and then use that crop for livestock. I normally let our chickens pick through the winter rye that we plant once garden season is over. I didn’t have to feed my chickens this winter since they were able to pick through the garden every day. It’s always good to have a crop on your soil bed to help feed the microbes and good bacteria in the soil. It’s a great natural way to build and maintain that proper soil bed when it’s not in use for garden crops. I’ve worked with so many that said they can’t grow anything but it’s my mission to help you grow a successful garden. What ever that “success” looks like for you. I grow and sell vegetables but I want people to have the same satisfaction as I do growing your own garden.